Remembrance Day is on Sunday. Some services will be closed in Waterloo region on Monday to mark the statutory holiday. 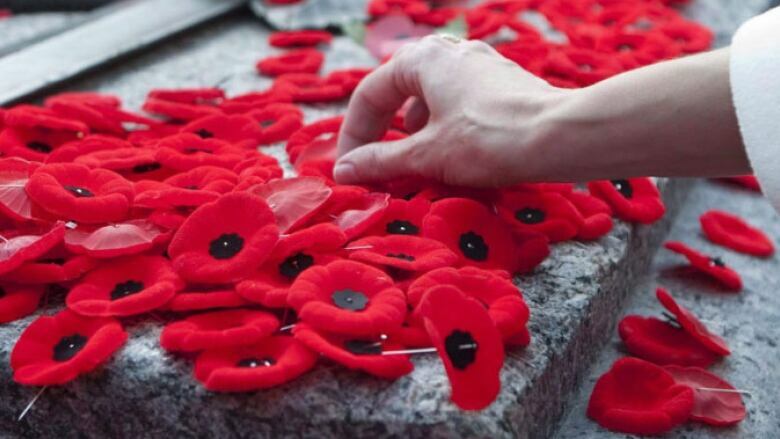 Remembrance Day is on a Sunday this year, which means there may be changes to some services on Monday. See our list of Remembrance Day services and also where you can hear the bells toll at 5 p.m. to mark the 100th anniversary of the end of the First World War. Waste, recycling, green bin and yard waste will see pick up as usual. Cambridge City Hall (but there is filming of a mini-series nearby). Grand River Transit will be operating on a regular schedule. GRT Customer Service is open 24-hours. Waterloo Region Museum is open 9:30 a.m. to 5 p.m. Region of Waterloo International Airport. Region of Waterloo Customer Service Line Open 24/7: 519-575-4400. LCBO stores will operate on reduced hours. All LCBO stores will open from noon until their normal closing hours. Adult Recreation Centre at 185 King St. S., Waterloo (open for Central Church only). Cambridge and Waterloo landfill sites for all residential and commercial waste drop-off. Region of Waterloo Children's Centres and Home Child Care Program offices. Community Alzheimer Adult Day Program (all locations). Region of Waterloo Library (all branches).